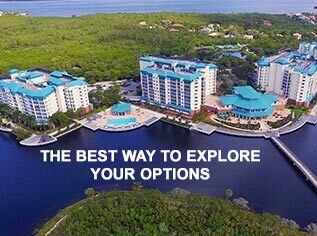 Educating yourself about the assisted living licenses in the state of Florida is often one of the first steps in starting the search to find the best home for your loved one. Assisted Living facilities are regulated by and must obtain a valid license from the Agency for Health Care Administration (AHCA). Any license granted by the agency must state the maximum resident capacity of the facility, the type of care for which the license is granted, the date the license is issued, and the expiration date of the license. 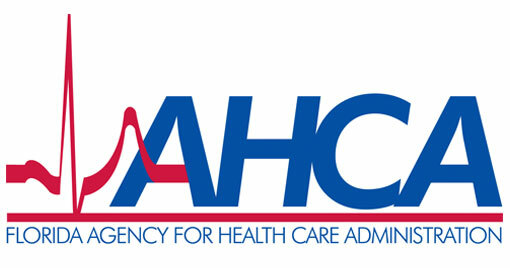 AHCA provides a free online facility search at http://www.floridahealthfinder.gov/facilitylocator/facloc.aspx to help locate licensed facilities based on county, zip code, and even by license type. In the state of Florida, there are three main assisted living licenses; Standard, Limited Nursing Services, and Extended Congregate Care. Assisted Living facilities can also specialize in memory care and/or limited mental health. It is important to understand your or your loved one’s needs, so you can determine which licensure type will be able to meet your needs. The Standard license for assisted living in the base licensure that all assisted living facilities must have and would be the most independent form of assisted living. This licensure allows basic assistance with dressing, transfers, feeding, grooming, bathing, and toileting. Residents can also receive assistance with medication management and administration. Standard licensed assisted living facilities that staff with licensed nurses can also provide assistance with applying TED Hose and Jobst Stockings, administer and regulate oxygen, CPAP, or casts, braces, or splints. When comparing facilities, be sure to request a copy of their residency criteria because each facility can restrict its services, but they cannot provide services beyond their licensure. A Limited Nursing Services (LNS) licensed facility can provide any services permitted under the standard license, plus licensed nurses can conduct passive range of motion exercises, apply ice caps and collars, apply heat, performing ear and eye irrigations, conduct urine dipstick test, and cutting toenails of diabetic residents when approved by their healthcare provider. Residents can also receive licensed nursing assistance with replacement of a indwelling urinary catheter or the performance of intermittent urinary catheterizations can be performed by licensed personnel, perform digital stool removal, and the applying and changing of routine dressings that do not require packing or irrigation but are abrasions, skin tears, and closed surgical wounds. Extended Congregate Care facilities can provide all the nursing services offered under the standard and LNS licensure in addition to being able to provide total catheter care, all oxygen services, and any type of tube feedings. AHCA regulates assisted living facilities very closely to make sure that all residents are appropriate for the level of care that they are receiving. Recognizing the current and future needs of your loved one is critical when choosing the right facility. It often is a balancing act of making sure the facility can meet both nursing needs and social needs. If you have additional questions regarding assisted living services, call McKenzie Millis or Vivian Ciulla at (239) 454-2077. This entry was posted in Assisted Living and tagged ahca, assisted living, licensure by McKenzie Millis, King’s Crown Assisted Living Director, Shell Point Retirement Community. Bookmark the permalink.